Tags Posts tagged with "loss of a father"
Someone losing their father is one of the most difficult things they will have to go through. The bond between a son or daughter and their dad is profound and everlasting. The loss of a father can bring about not only feelings of loss and grief, but also fear. We often view our father’s as protecting us and so that loss can affect our feeling of safety. Overall though the strongest emotion wiil be grief. Trying to find the right words to express your sympathy towards the bereaved and the pain they are feeling is remarkably hard. You want to find the most respectful and comforting phrase you can. The worry is you will just come up with the usual tired and clichéd sayings. Not to mention the same words that everyone else will have used when expressing their sympathy. 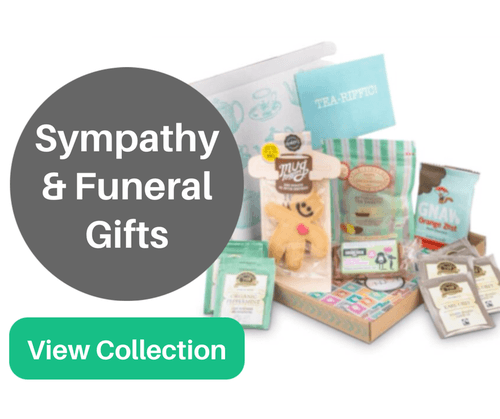 With all that in mind, the list of words of sympathy for loss of a father below should help to give you some ideas and inspiration for what to write in your sympathy card or say to the bereaving. Either use one of them directly or personalize it in the what you feel is the most fitting and appropriate way. I cannot tell you how sorry I was to hear about your dad. I was shocked and saddened by the news. Please extend my sympathy to your mom and the rest of your family. 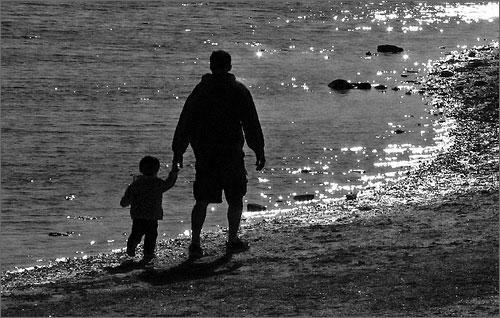 The loss of one’s father marks one of the most profound rites of passage in our life. My condolences to you for the passing of your father. There will never be another man like him. Losing your dad can be extremely difficult because you are losing a source of strength, stability and consistency in your life. I am sorry for your loss.